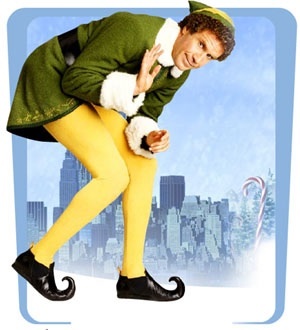 In light of the recent release of the Will Ferrell’s Anchorman 2: The Legend Continues, it’s only right to choose Elf as this month’s throwback movie. An orphan accidentally climbs into Santa Claus’ bag and is carried away to the North Pole. Head elf, Papa Elf (Bob Newhart) takes the baby and names him Buddy. Papa Elf raises Buddy like he’s an elf. But it’s clear that Buddy is different than the rest of the elves. When Buddy becomes of age, he branches off to the city to find his real family. Buddy has some troubles getting accumulated to the fast paced life of New York City. 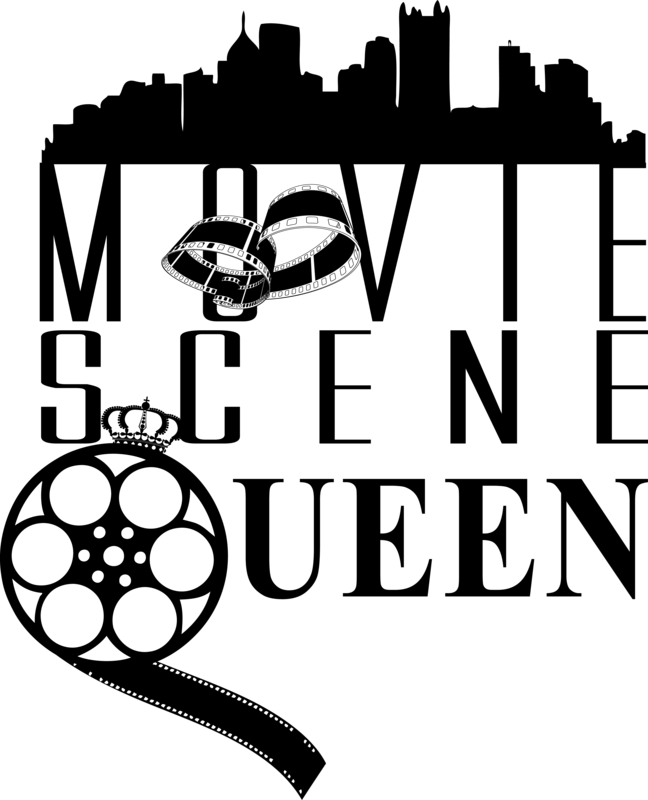 More importantly, he has a difficult time establishing a relationship with his biological father, Walter (James Caan), keeping a job, and finding his first love, Jovie (Zooey Deschanel). Eventually it’s up to Buddy the Elf and his mate, Jovie, to save Christmas. Will Ferrell has such a lively, juvenile sense of humor. I know it was a piece of cake for him to be an elf. Buddy’s naive, candy popping attitude made the film that much more adorable. And he never took the large green Elf costume off. This cute holiday movie included great music, classic Will Ferrell lines and all of the natural components of addictive season traditions from beginning to end. As a Christmas classic, Elf joins Borrowed Hearts (1997), I’ll Be a Home for Christmas (1998), Home Alone (1990) and Home Alone 2 (1992), The Santa Clause film series with Tim Allen, Jingle All the Way (1996), and A Christmas Story (1983) as holiday necessities in my house. Elf is no doubt the Donny Hathaway-This-Christmas of movies. 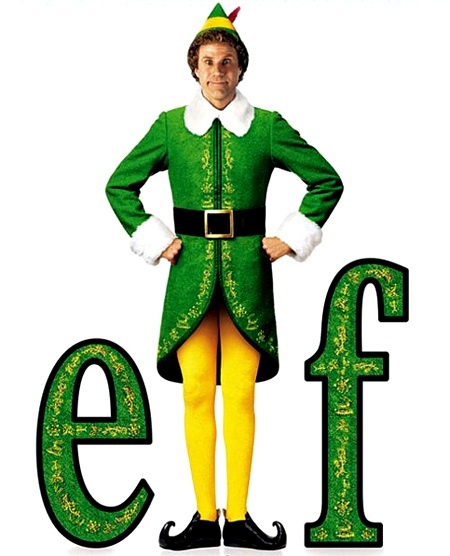 5 Stars: Elf is family friendly, funny and full of child-like antics, Will Ferrell’s second best movie behind Stepbrothers (2009).